So..... 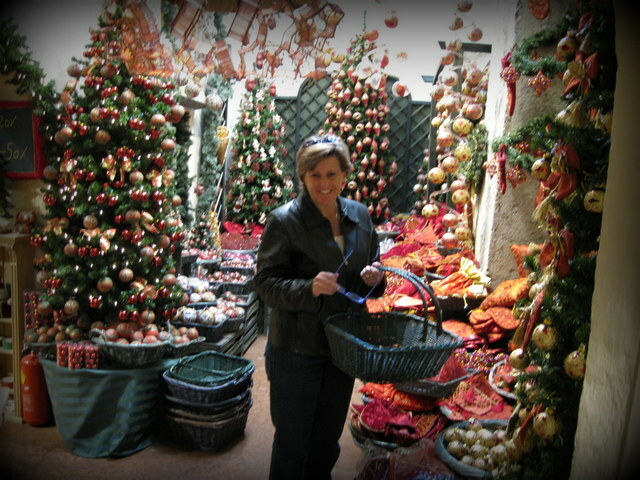 I listened to my favorite organizing pro, Marcia Ramsland on a recent Midday Connection program - Simplify Your Holiday Season - and I got all kinds of inspired to make this the most peaceful, organized year ever. Ev.Ver. and will insert them in my notebook to help keep me on track. 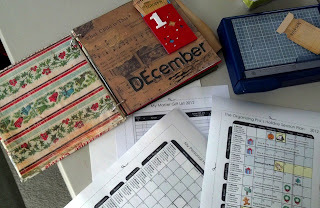 The downloads include a master gift list, a calendar with activities I should do each week already penciled in and a week-by-week glance at how I should divide my time in order to have free time as we draw close to Christmas. Free time to enjoy with friends over hot cider and stuff like that. What do you say? Best Christmas Ever? Let's do this! Follow the red highlighted links above to hear the program, get the downloads or find out more about the awesome Marcia Ramsland. Below are some reflection questions proposed by the Midday Connection ladies. Leave a comment if you'd like to share your reflections, these questions can be convicting. 1. What's a favorite holiday memory you've had in recent years? 2. What do you like best about Thanksgiving and Christmas? 3. When do you tend to start getting ready for the Holidays?